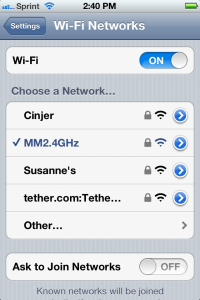 Tether is a way to use your smartphone as a modem for your laptop to connect to the internet. 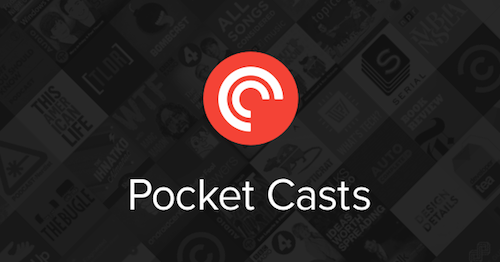 It was originally released in the app store for Apple but it was pulled from the store within a few weeks. Tether has rereleased its service and now you do not need access to the app. Here’s how it works. Go to Tether.com and sign up for a year of the service by choosing “Order Now”. It will cost $15 or $30 depending on when you sign up. 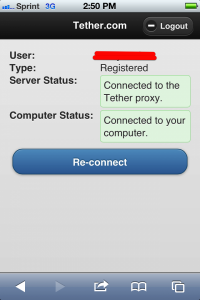 This essentially gives you a Tether account which is part of the process of using your phone as a modem. Choose your device type (Android, iPhone or Blackberry) I’m going to talk about the iPhone because that’s the one I own. Download the Tether program to your laptop by clicking on the “Download” button. To establish a connection using your iPhone you follow these steps. 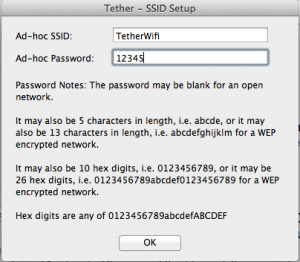 Open the Tether program on your computer and give the temporary wifi network a name and create a 5 or 10 digit password. Click OK.
You’ll see a box like this open up and it will create your temporary “network”. All this has done is create a network on your computer, not your phone. Follow the directions on the Tether program. Open the WiFi settings on your phone and choose your new Tether.com network. Enter your password. 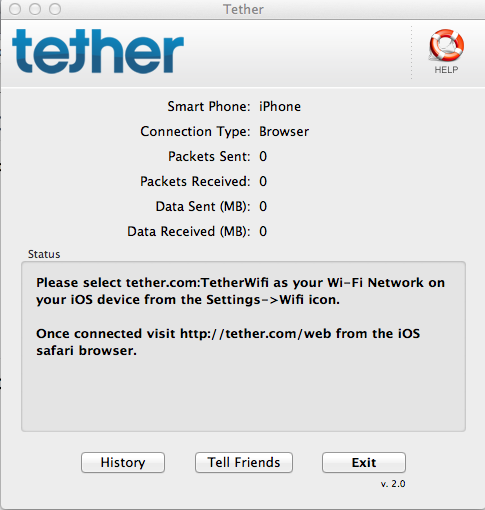 Open Safari and go to http://tether.com/web and sign in to your tether account. (HINT!!! To save time in the future make that page a bookmark on your home page by hitting the “share” button then choosing “Add to Home Screen”.) If it worked you’ll see a screen like this. If you have any connection issues close Tether on your computer and turn off your wifi on your phone and simply start the process over. 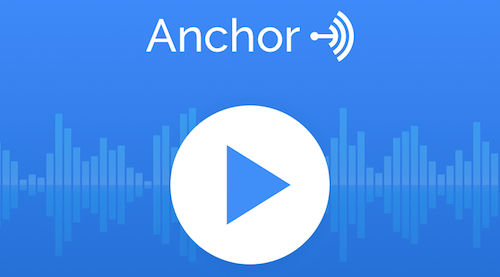 Once you get the hang of it you can probably create a connection in under 2 minutes. Tether uses your data plan to create the network for your laptop so if you’re surfing the web, you’re using data on your plan. You’ve been warned.